Matt came home late tonight and while h missed a delicious home cooked dinner by none other than myself, he saved room for fresh strawberries for dessert. 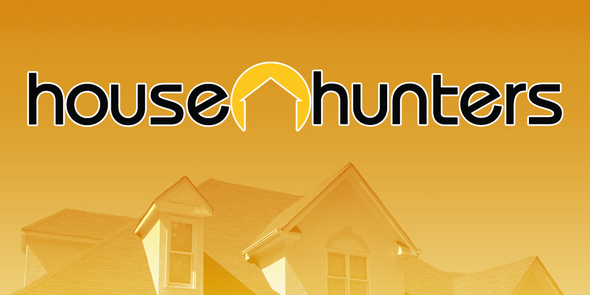 I had been watching HGTV when Matt came home and at 10pm, House Hunters came on. Typically, Matt comes home and immediately start channel surfing trying to find something better than Cupcake Wars, Toddlers & Tiara or some other trashy show that I am inevitably watching. But tonight, it was a different story. Matt was immediately captivated at the massive square footage that 350,000 dollars can get you in Texas. His amazement soon turned into jealously displayed in the form of a temptertantrum. However, the bowl of strawberries that I placed in his lap soon distracted him. Needless to say, the couple that was house hunting for the last 25 minutes was about to make their decision and Matt needed to hear this one – without distractions (and by distractions I mean me!) He normally only reserves this level of concentration for True Blood and Game of Thrones. Maybe watching tv together isn’t a good idea. We need to move to Austin to get that house! Everything’s better in Texas ;). Miss you guys!